Obarco was a restaurant concept, based in Spain. We worked with the client on the branding and business card design. 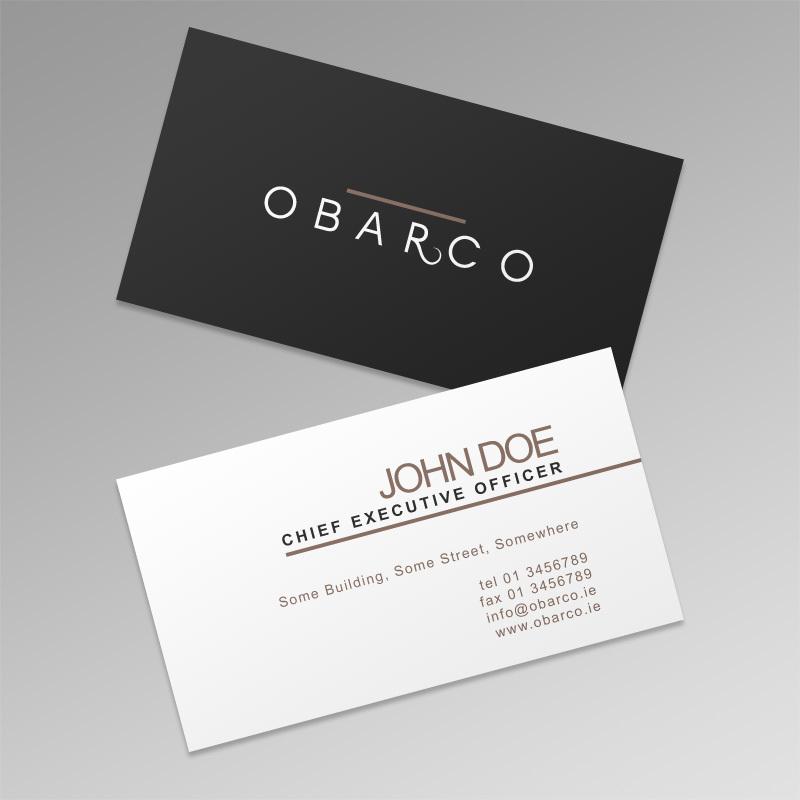 Concept business card designed and developed for Obarco.